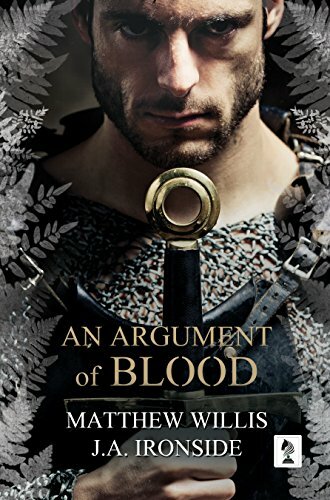 I will have a review for An Argument of Blood as soon as the book arrives and I can get it read. So until that time I give you a spotlight of this new book touring with Historical Fiction Virtual Book Tours. Celebrity Chef Cookbooks – For Making a Special Meal at Home and the Pugs and Kisses Giveaway Hop – Enter to Win!